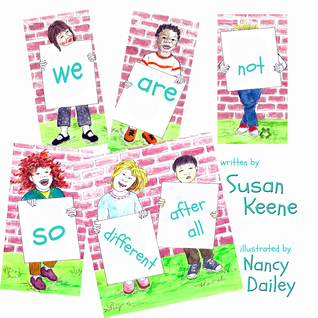 Susan Keene Nance Dailey - Susan has seven books published. Her latest, Finding LIzzy Smith is a cozy mystery and the first book in the Kate Nash detetive series. Tattered Wings is a romantic suspense. It is filled with flawed characters, some who try to redeem themselves.The Twisted Mind of Cletus Compton is a novel that fans of the television program Criminal Minds love.She has also written four children's books. Three of them are about Diggitty the Dog, Susan's favorite weiner dog who is fifteen. The other book is about diversity.Susan studied in a branch of the medical profession and loves to weave her knowledge and experiences into her stories.She lives on a farm in the beautiful Ozarks and is surrounded by dogs, cats, cows, sheep. horses, mules, and donkeys.Sleuth's Ink Mystery Writes and The Ozarks Romance Authors are two of the groups she attends regularly. She writes full time.